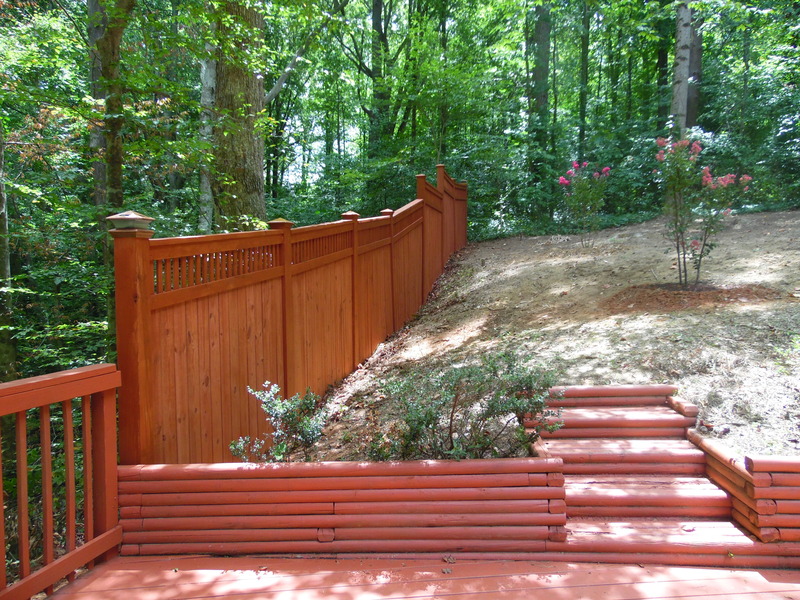 Our services include anything you would need to enhance the appearence of your fence. 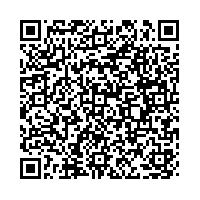 Scan our QR Code with your smartphone. We realize that earning your trust is the first step in doing business. We appreciate the opportunity and your time, so we will work dilligently to meet your busy schedule. Our estimators can help you with the project from the selection a color palette or completing the paperwork required for approval from property management companies. Our services also include finishing what you’ve started. Just let us know how we can be of service. We serve the greater Metro Atlanta area and beyond. We offer free estimates and personalized consultation upon request. Please feel free to give US a call or send an email. We would love to hear from you discuss your fence improvement needs. You can send us a message through the “Let’s Get Started” form to the right or give us a call to discuss your needs further or to setup a consultation. We are avaiable to answer questions Monday-Saturday 7AM-6PM.